Yes! Send Me 5 FREE "Pixie Dust" Tips! 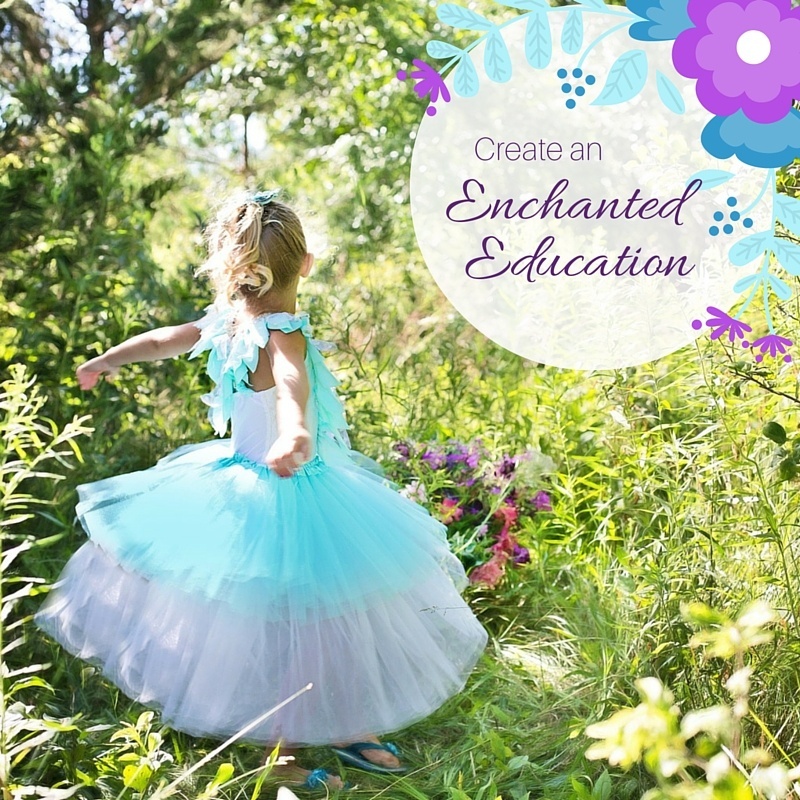 Five tools you can use right away to create an enchanted education for your children.